Miniatures by Mini Mago Inc. 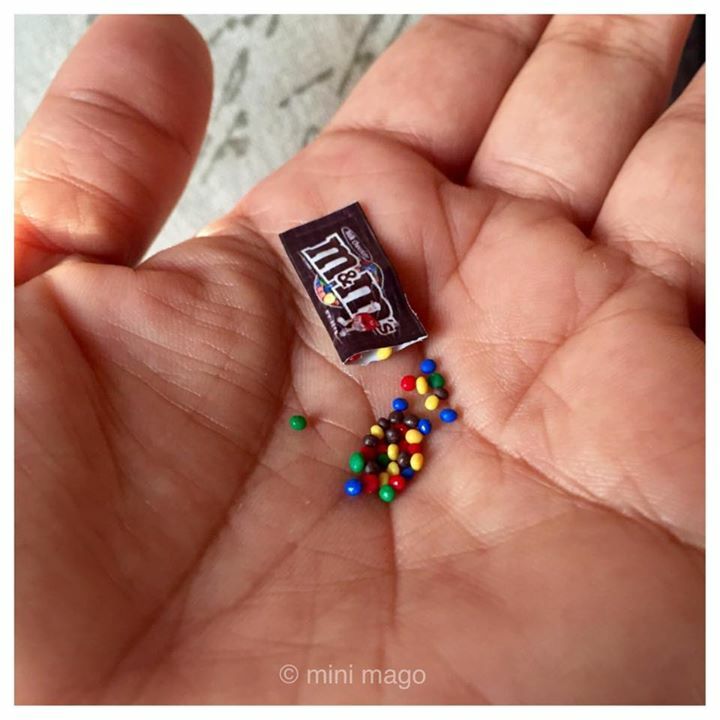 I have always loved mini little things. Even though I had no idea what they were called or that the miniature world was so big, I loved them. I used to collect minis whenever I traveled and good miniatures don’t come cheap, so tried my hand at making my own minis. It turns out I have the flair for it and I enjoy the creative challenge. That was roughly ten years ago. And so, I gave up my then profession of being a fashion designer and became a full-time miniaturist. I’ve been making minis professionally for about eight years. As for my skills and techniques, I have learnt much over the years and keep educating myself everyday through books and the Internet.